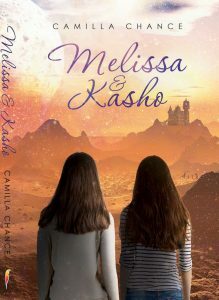 Melissa and Kasho is available at your favorite book store and it’s great to buy local. When that’s not practical, here are links to some excellent vendors available for your order now. Here’s what others are saying about the first Camilla Chance novel. Some of the sites with links appearing on the left, also welcome you to add your thoughts on the other-wordly love story told in Melissa and Kasho.